It’s that time of year again! 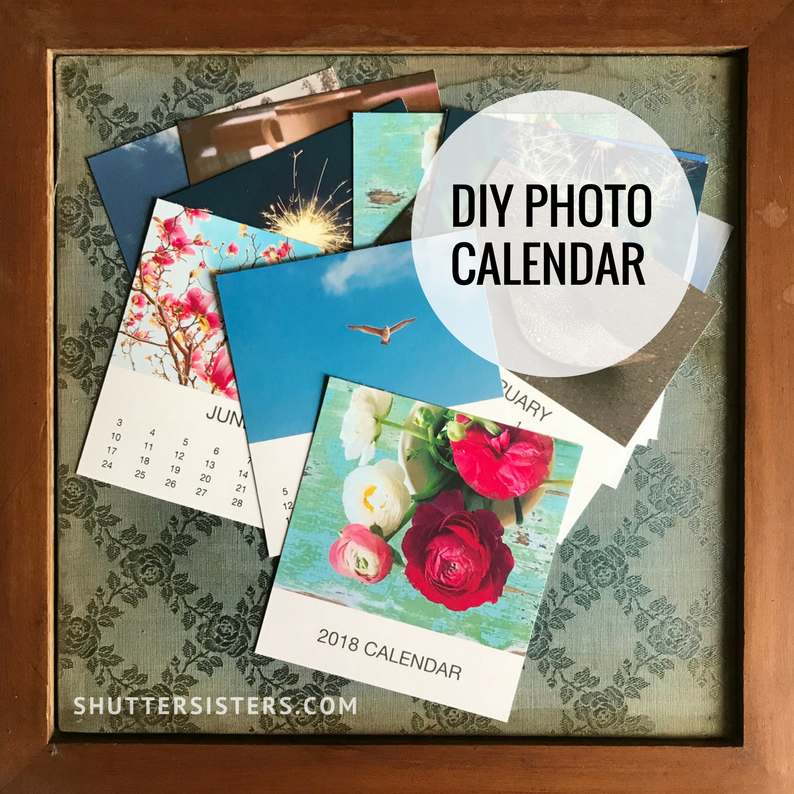 We’re continuing the annual tradition of sharing another DIY Photo Calendar Template. Yay! Make one for yourself and make some for your friends and family. It’s the perfect way to showcase and share your amazing photography. 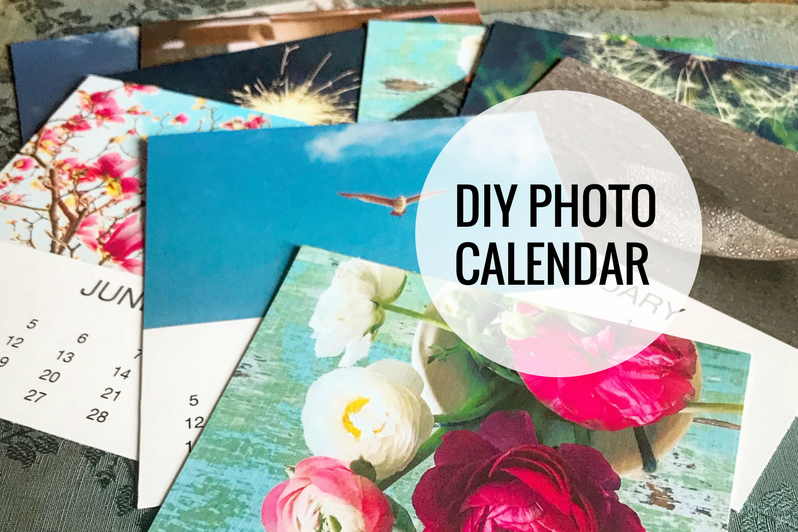 Visit the Calendar Page HERE then click the Download Button to get started! 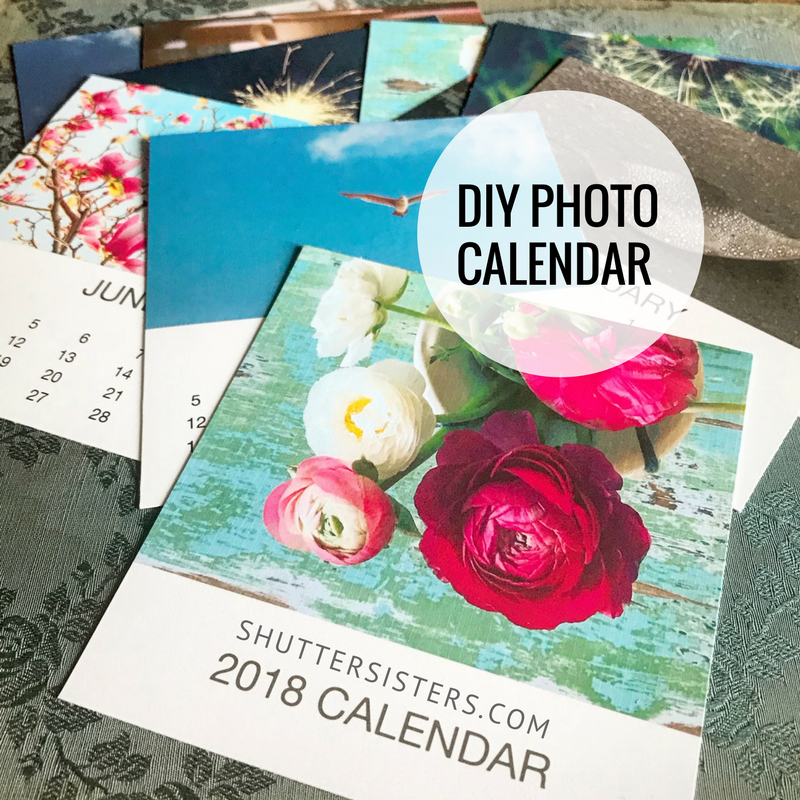 If you’d like to share news of the template on social media, feel free to use these images below and link to shuttersisters.com. 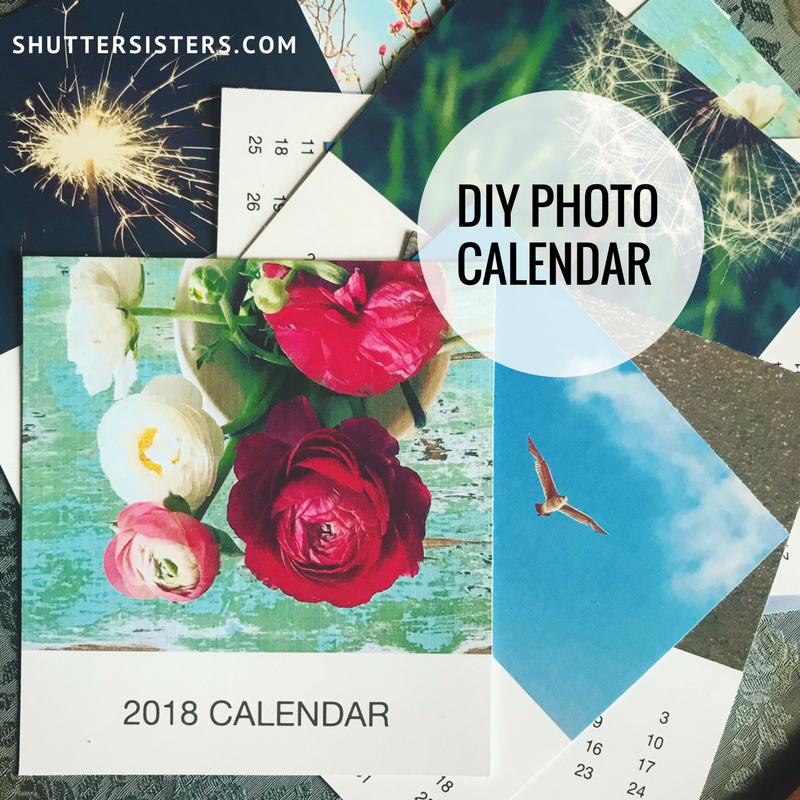 Thanks for spreading the photo calendar love! Thank you for doing this every year. I make one of these for a family member, with a year of my daughter’s photos. Her aunt appreciates it so much. And I love that I don’t have to make my own layout during an already hectic holiday season.